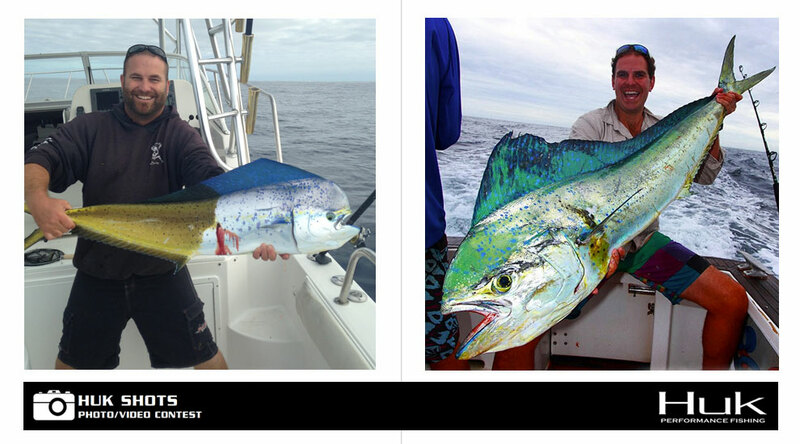 Browse a selection of top fishing photos entered into FishTrack's HUK Shots contest in May. There's still plenty of time to enter our June contest and get in the running for the grand prize. 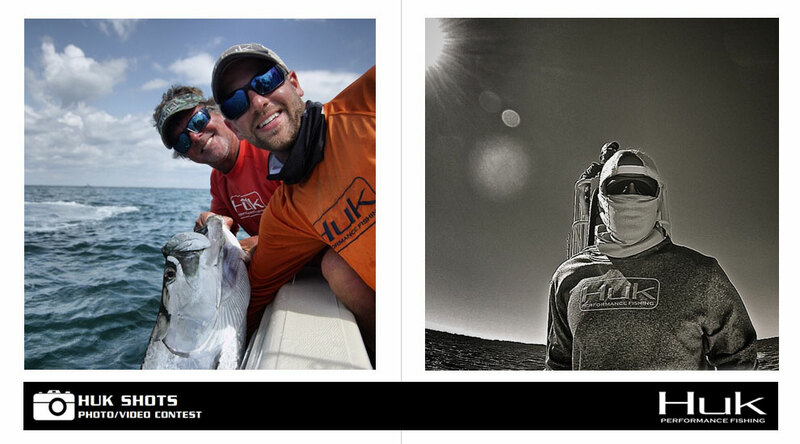 Enter the HUK Shots Contest for a chance to win a HUK prize pack! Enter your best photos and video here, or enter via Instagram using the tag #HUKshots. 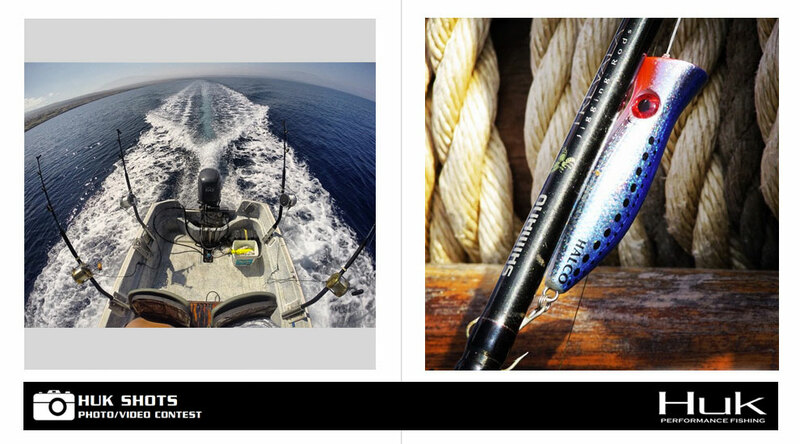 Readers showed off their trolling spreads and topwater arsenals in this month's contest. 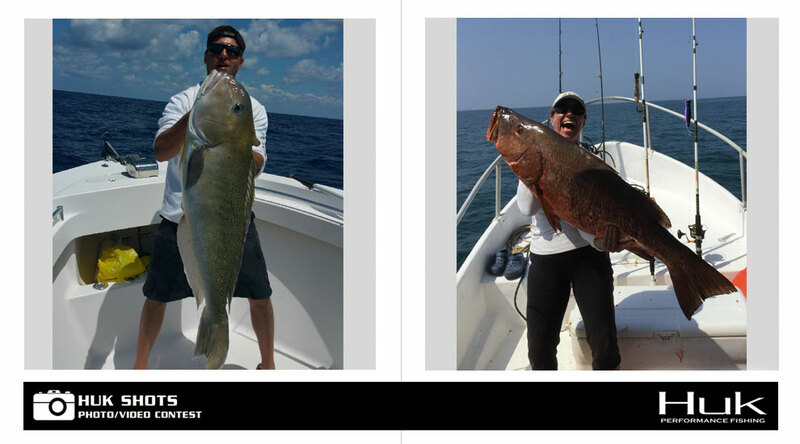 Fishing was on fire in May, and these proud anglers offer up trophy tilefish and tropical bruisers. 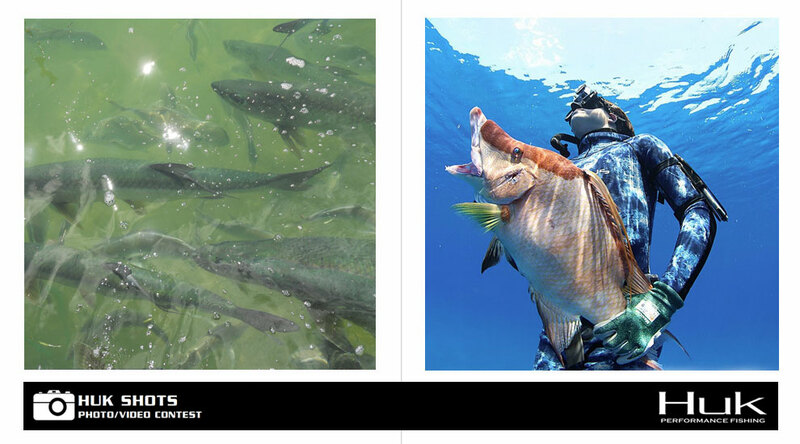 These great in-water shots show a flock of tarpon waiting for a handout and a speafishermen who doesn't have to worry about lunch. 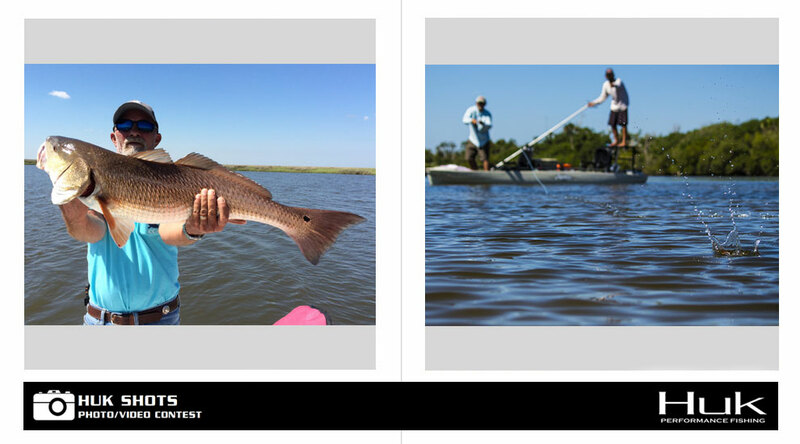 One angler displays a nice bull red while another makes a precision cast in Central Florida's No Motor Zone. 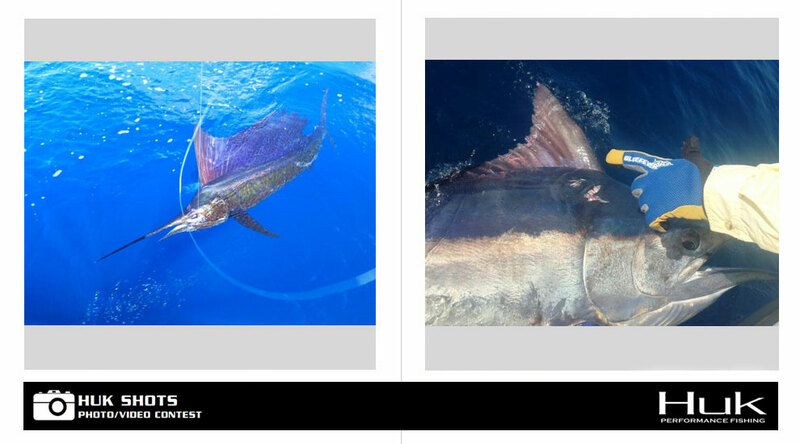 A lit-up sailfish comes boatside for the release while a nice blue with an a bit of a battle wound scores her freedom. 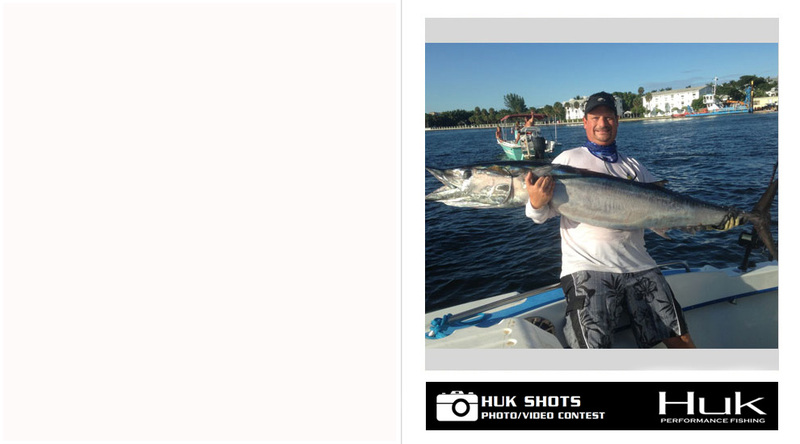 Be sure to don you HUK gear if you really want to wow the judges with your contest entry! Ample horsepower is on display, while the sun rises on a perfectly set outrigger. Don't forget that you can enter videos in the contest as well! 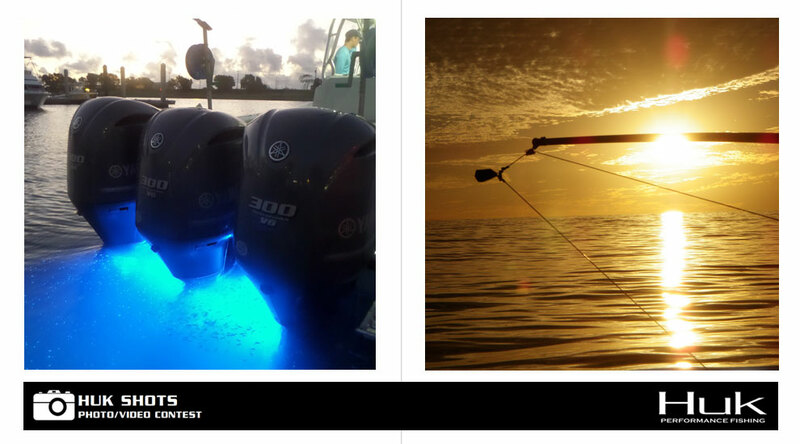 One angler captures footage of a wahoo engaging the afterburners, while another shows off the final prize. 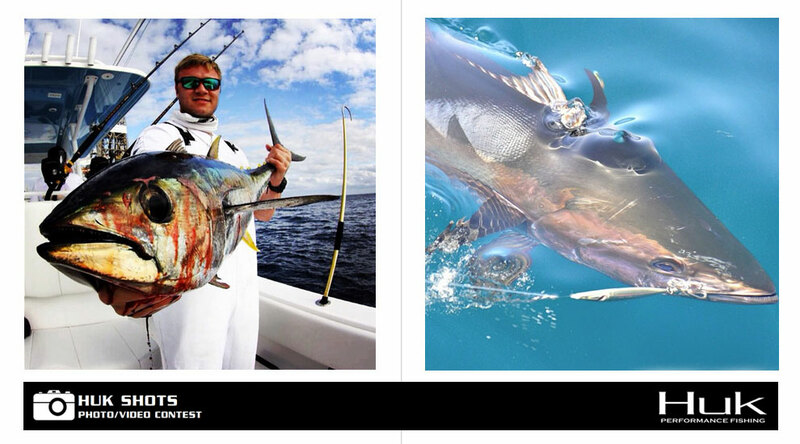 It's tuna time across the country, and these shots highlight a favorite catch for many.